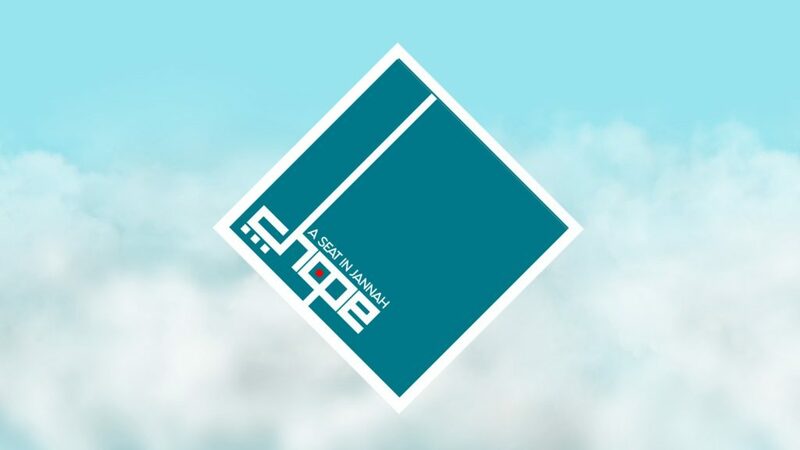 For the very first time, Chope A Seat In Jannah is a talk show programme with full multi-camera production that was streamed LIVE through Facebook. The show was produced to raise funds for Alsagoff Arab School. It included segments with religious scholars from Singapore and overseas, performances and a chit chat café segment for interaction between the audience online and in the studio, together with the hosts.